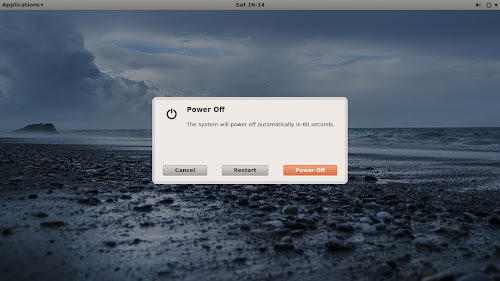 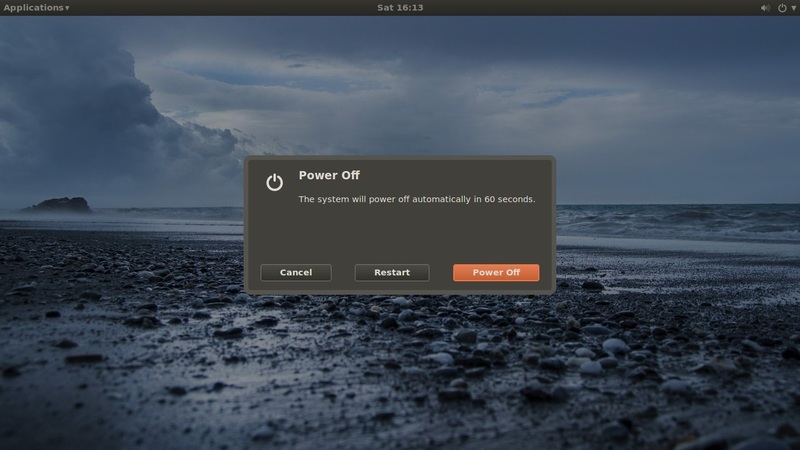 Ambiance and Radiance GTK themes are default in Ubuntu operating system, so guy from gnome-look.org created these themes also for Gnome Shell. Using these themes two extensions made compatible with Dash-to-Dock and Frippery-Move-Clock, other extensions may or may not compatible with these themes. 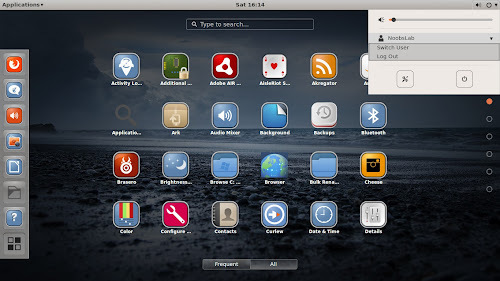 Ambiance & Radiance themes are compatible with Gnome Shell 3.12/3.10 version. 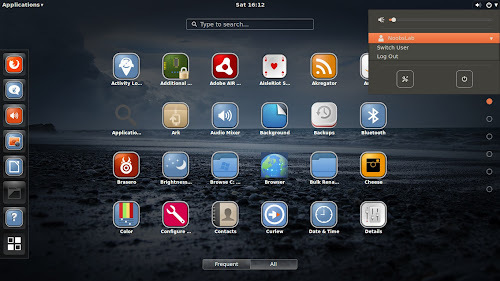 You can use these themes under Ubuntu 14.04/14.10 and related Ubuntu derivatives. 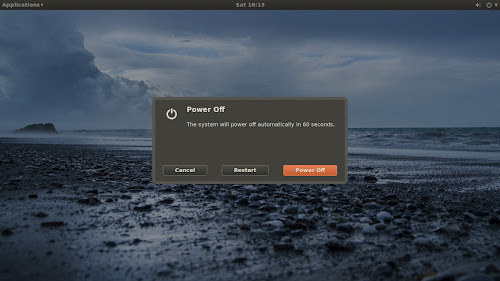 You can use Gnome-tweak-tool to change themes.